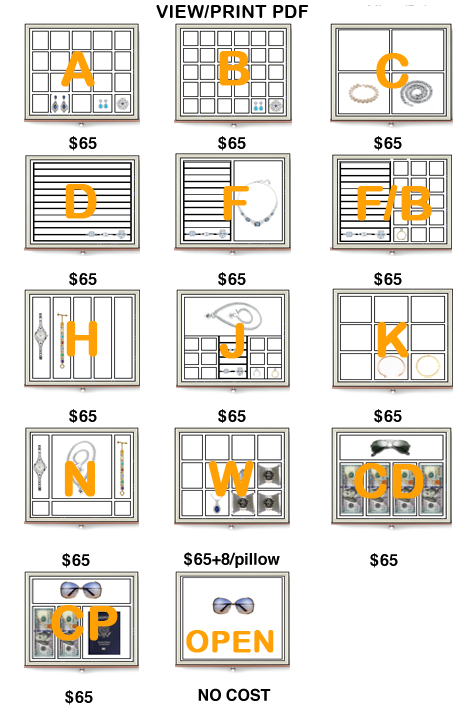 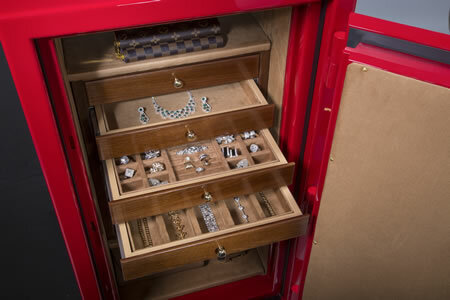 With plenty of room for a wide collection of valuables this model allows drawers to be up at a convenient chest height. 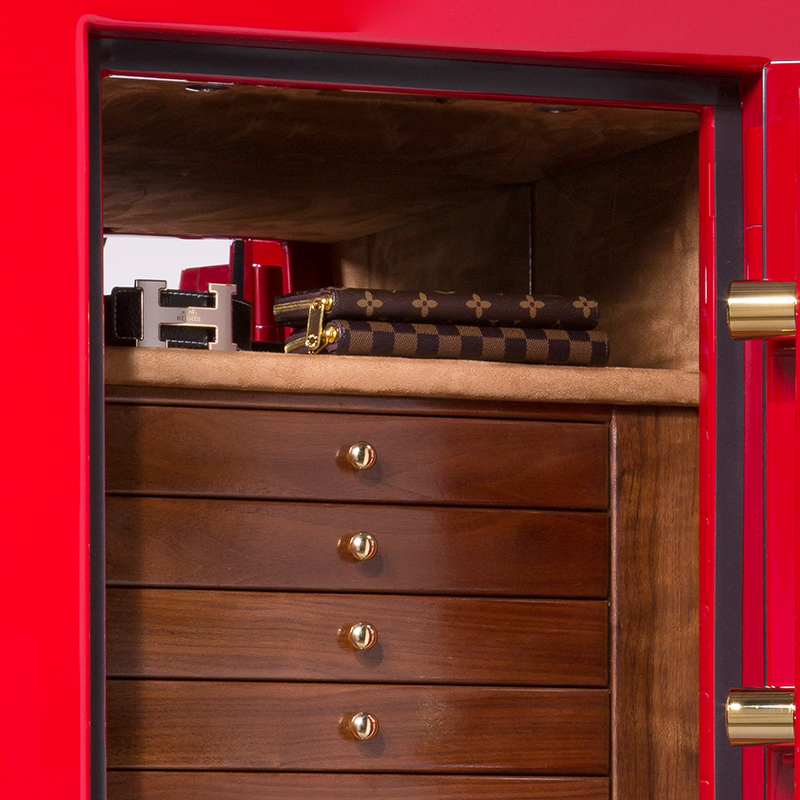 There’s room to secure and organize fine jewelry, watches on winders or wrapped around pillows in a drawer, even a file drawer for your important documents. 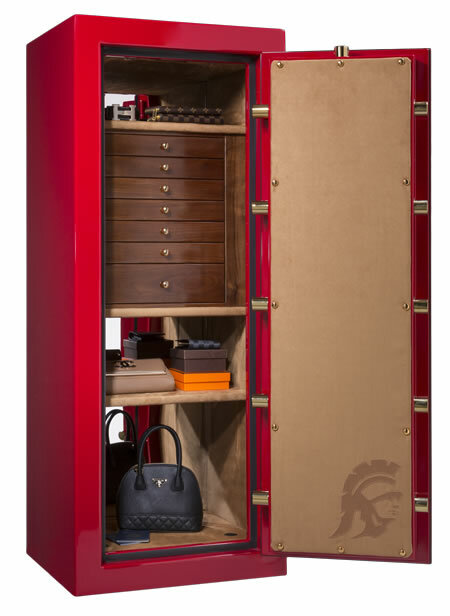 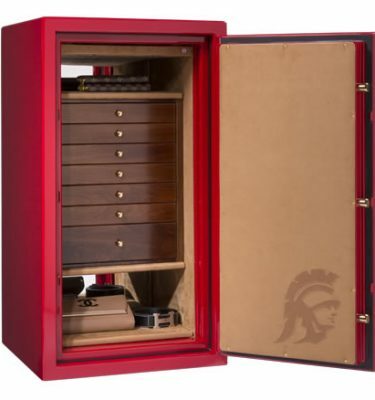 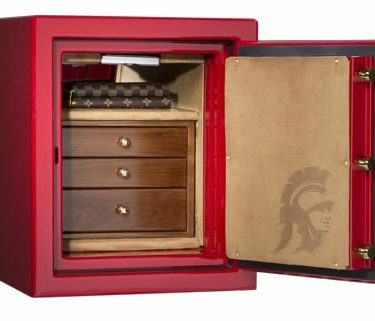 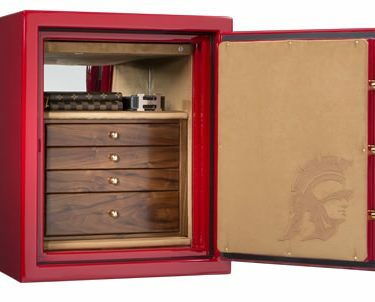 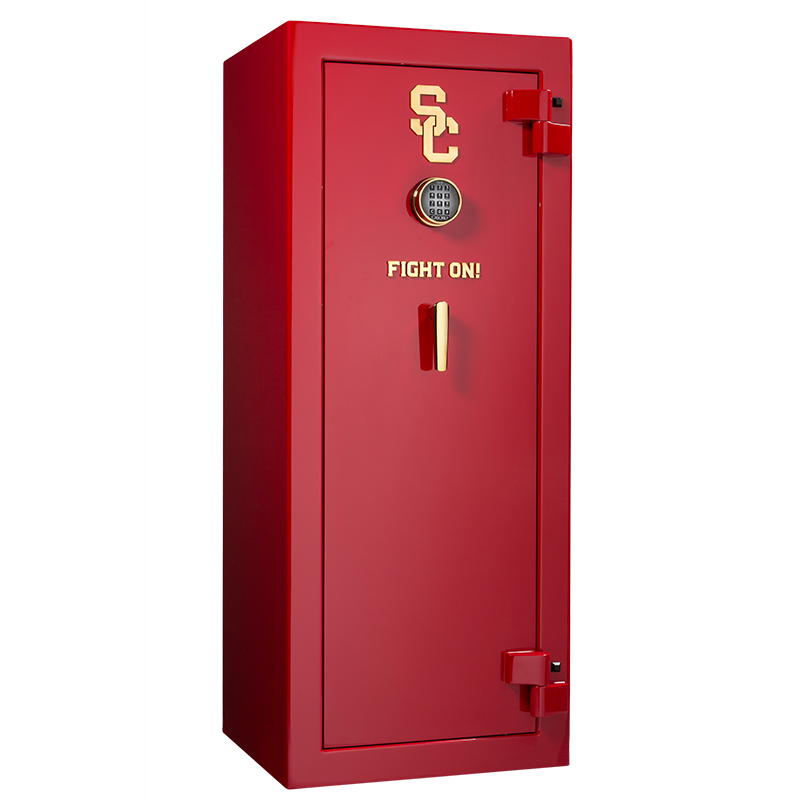 With all this space the dimensions still allow this safe to fit in most closets, or better yet put it out where you can see it and enjoy with USC pride.